When you think of a successful business, the idea of having multiple partnerships to successfully reach a common goal might pop into your head, because “the more the merrier” has always seemed to be the best route. Well, have you ever worked on a team or were a part of an organization where you could not keep up with what your coworkers were working on around you? That is exactly how it feels when you have multiple suppliers doing recruiting and staffing for your company. Many companies find themselves relying on multiple staffing suppliers because they want to attract as many candidates as possible and perceive that multiple companies will result in a bigger pool of talent. However, overhead costs can increase when contract negotiations, as well as management and strategy implementation processes are configured among multiple suppliers. Quality control becomes an issue when a flood of new hires is needed and suppliers are simply trying to fill spots in a short time frame. Still not convinced? 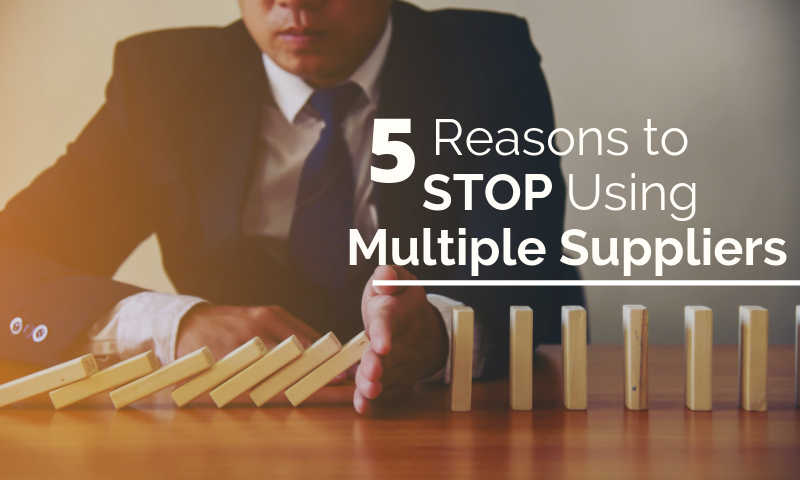 Check out these 5 reasons why it’s a bad idea to have multiple staffing suppliers. In today’s tight labor market, having a strong employer brand is critical. When different suppliers are marketing the same jobs, sometimes on the same platforms (i.e. Indeed, Social Media, etc. ), it can create confusion. Different branding messages regarding the employer, jobs available, and possibly even what it’s like to work at the company are everywhere. Not only will applicants not have a clear idea of where to apply for a job, but they also may not get a true picture of what the company offers. Multiple suppliers can affect volume rate because they have to split the pool of candidates among different recruiting teams. In addition, pay-rates can be difficult to agree on when a client is using multiple suppliers. 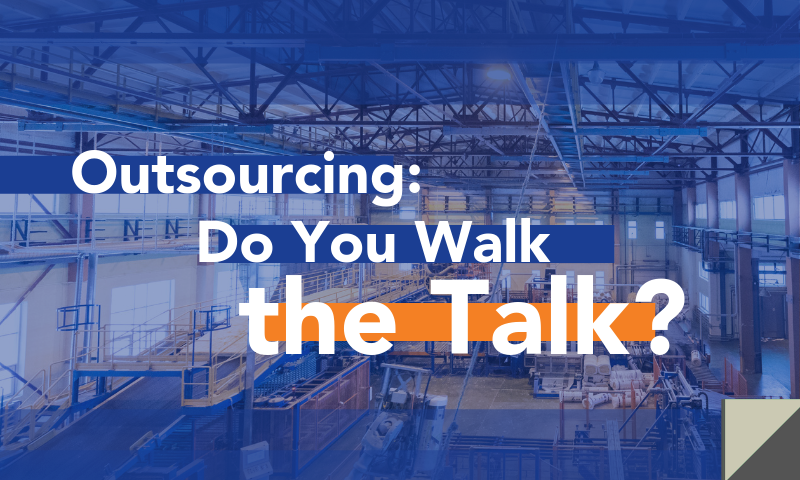 If an employer agrees to a contract with just one supplier, they can set a volume rate depending on how many employees they need and at what specific pay rate, eliminating the need to juggle multiple contracts and rates. It’s difficult for a company and supplier to build a relationship when there are multiple groups to entertain, who are all competing for the same market. When one staffing company is selected as the exclusive provider, they can truly become a partner and build a relationship with the employer. It also motivates that staffing provider and its team of recruiters to truly put their client at the forefront, making their demands top priority. Human Resources can be easily overwhelmed when multiple suppliers are involved because piles of paperwork can add up. HR may have to handle multiple invoices, time sheets, as well as deal with several different points of contact depending on each provider. Limiting the number of suppliers can help free up some of the HR team’s time to focus on the many other hats the department wears. Since multiple suppliers are involved, differing policies regarding training, orientation, drugs screening and background checks come into play. 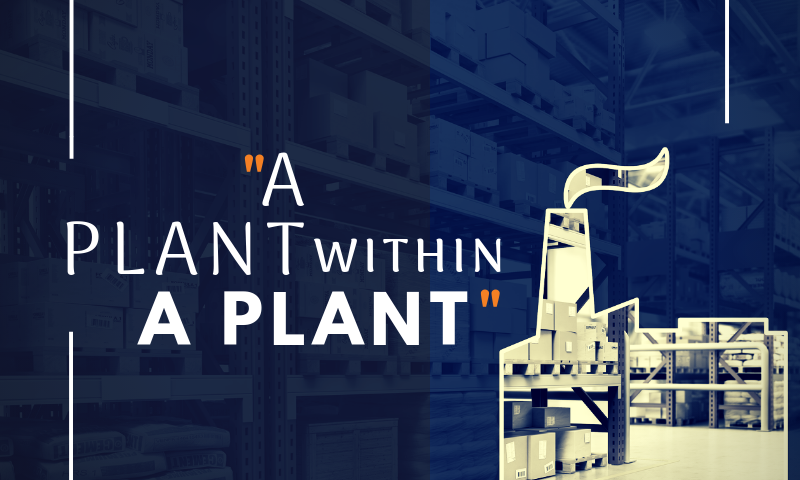 Inconsistency among these functions, depending on the supplier’s policies, can cause confusion for the employees on the job, not to mention a headache for the employer. 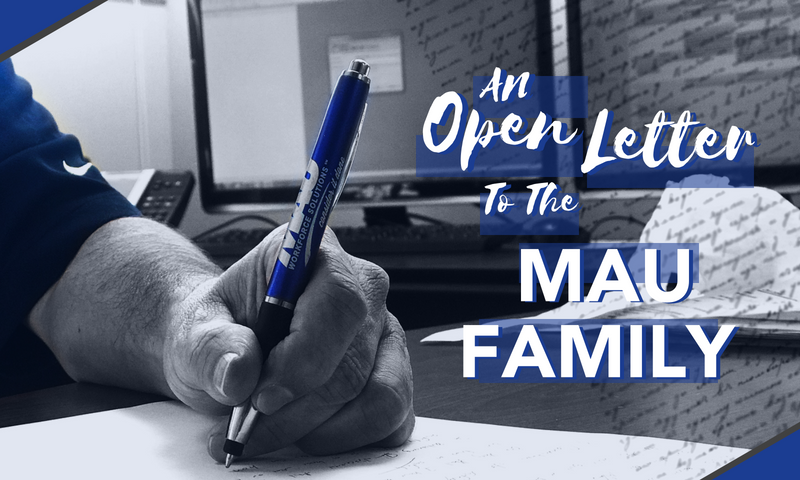 Click below to read the story of how MAU partnered with Milliken to create and establish new marketing and a refined hiring plan to meet growing demands in the market.